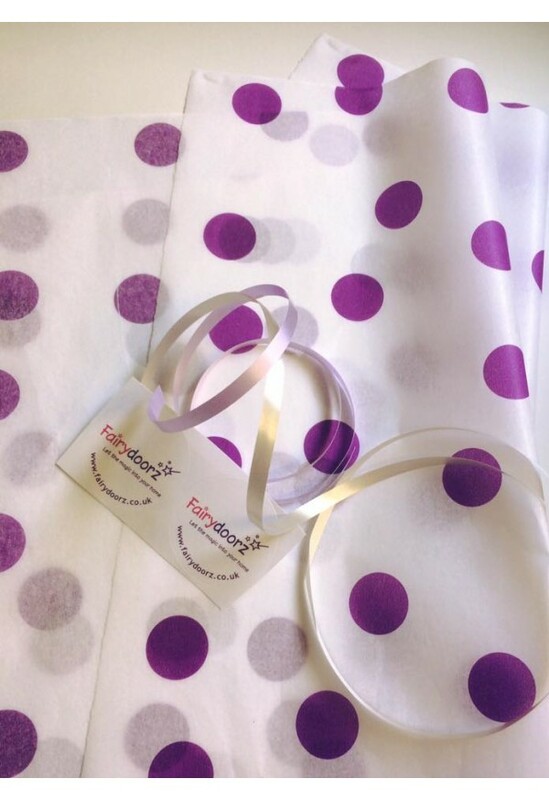 We can gift wrap your items in spotty tissue paper, with ribbon and fairydoorz sticker or cellophane wrap bundles for you. We also offer you a personal hand written note. 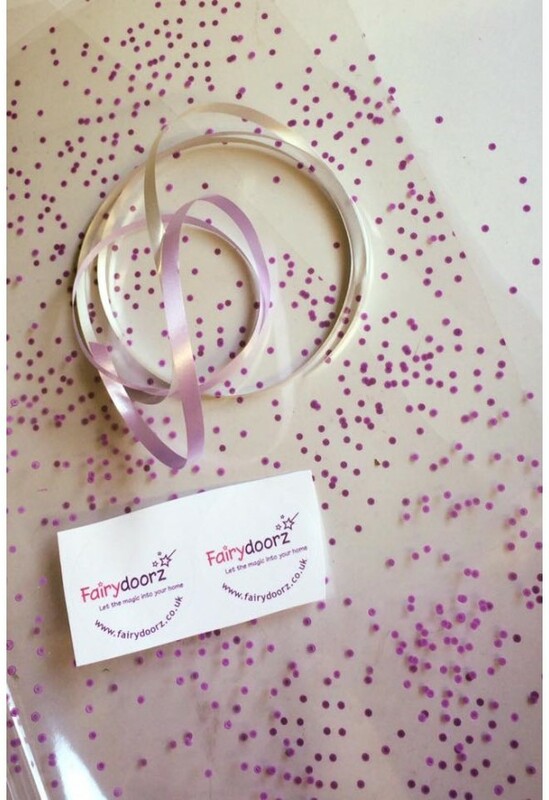 We can post direct to recipients too! 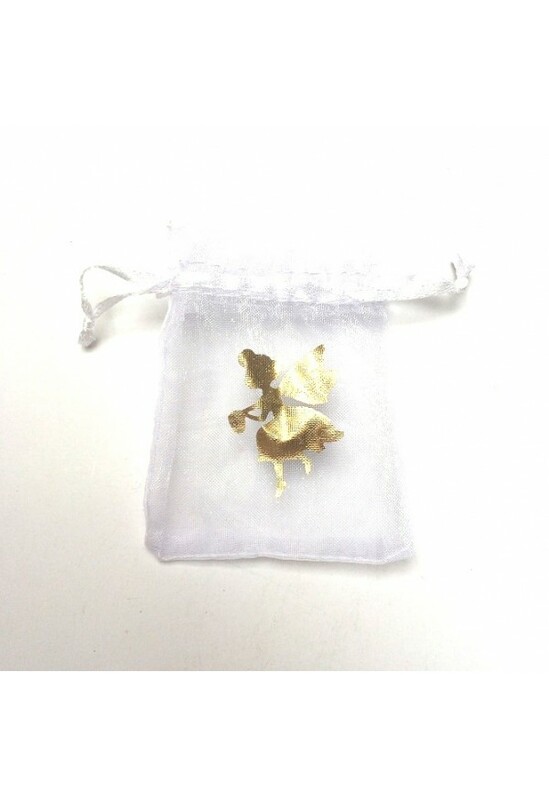 Also mini gold tooth fairy embossed organza bags for tooth fairy treasure!